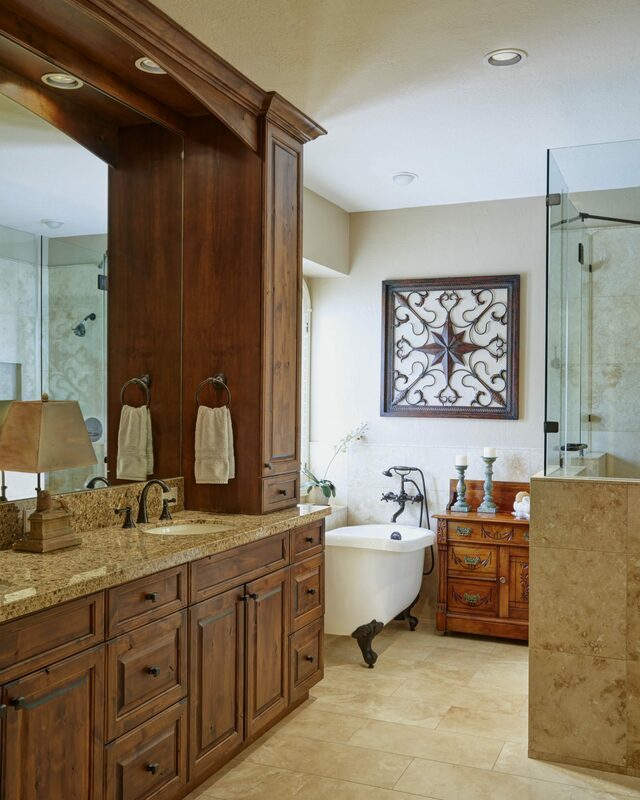 Charanza Contracting Inc has been a part of Houston’s bath remodeling scene since 1985. A bathroom remodeling project can transform a tired outdated space into a restful spa retreat; adding enjoyment as well as value to your home. Houston baths today, may include both custom cabinets and beautiful eye popping features. 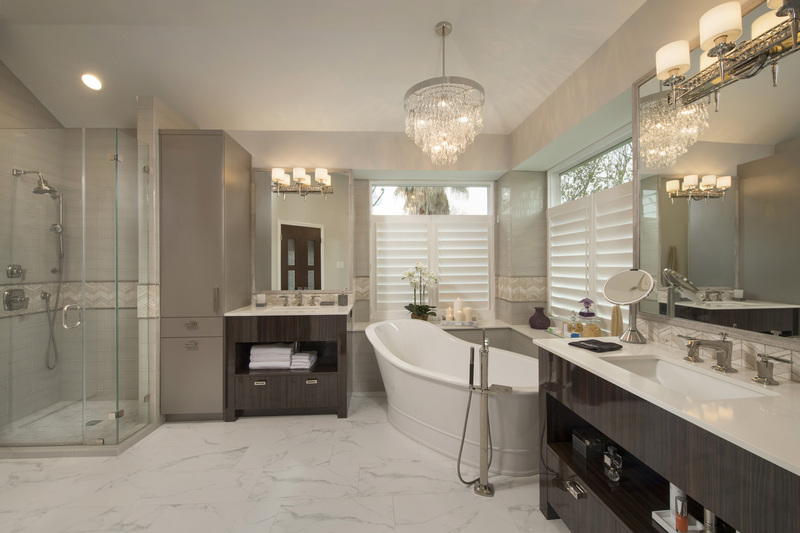 Many clients are now choosing to remove bathtubs and opting for large shower spaces; adding a steam room or customized body sprays and rain head fixtures enclosed by gorgeous glass. Others prefer the traditional soaking tub at the end of a long day. 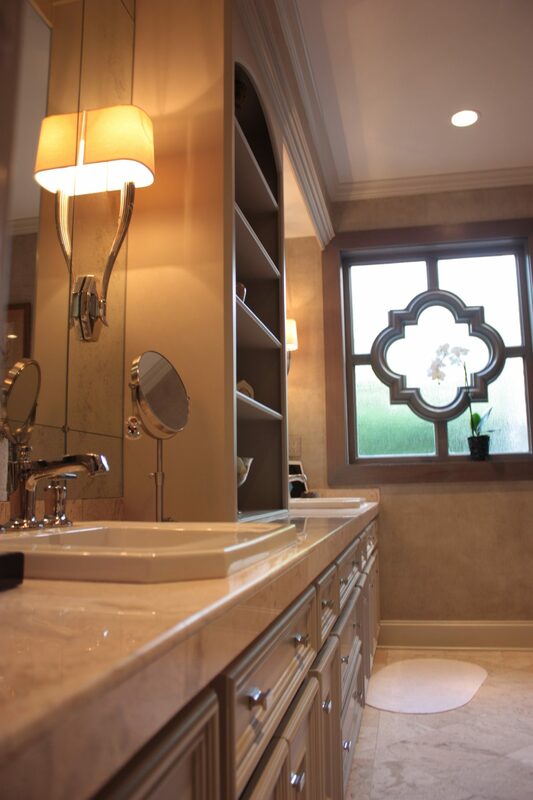 Our company has achieved beautiful results for our clients in both small and large bath designs. Some clients preferred restful Zen color tones while others lean toward an edgier contemporary look. 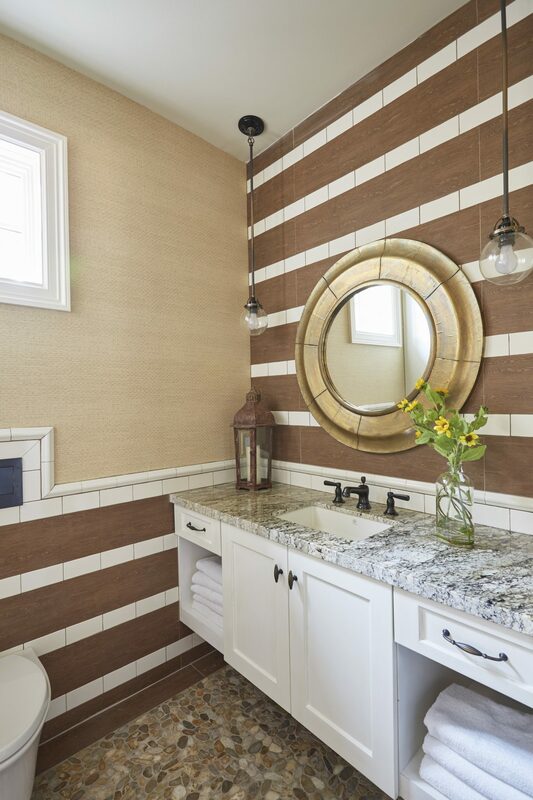 Granite, marble or other solid surface countertop materials coordinate with tile patterns in a myriad of choices. 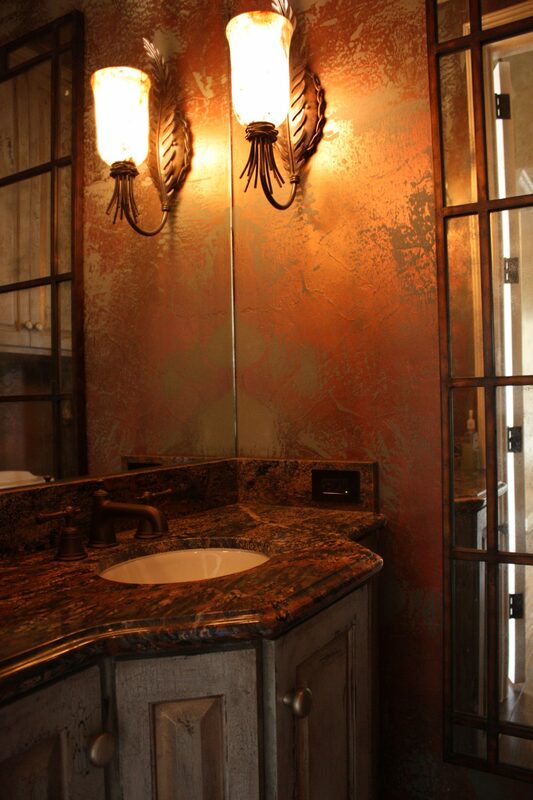 Luxurious touches such as towel warmers can be added as well. 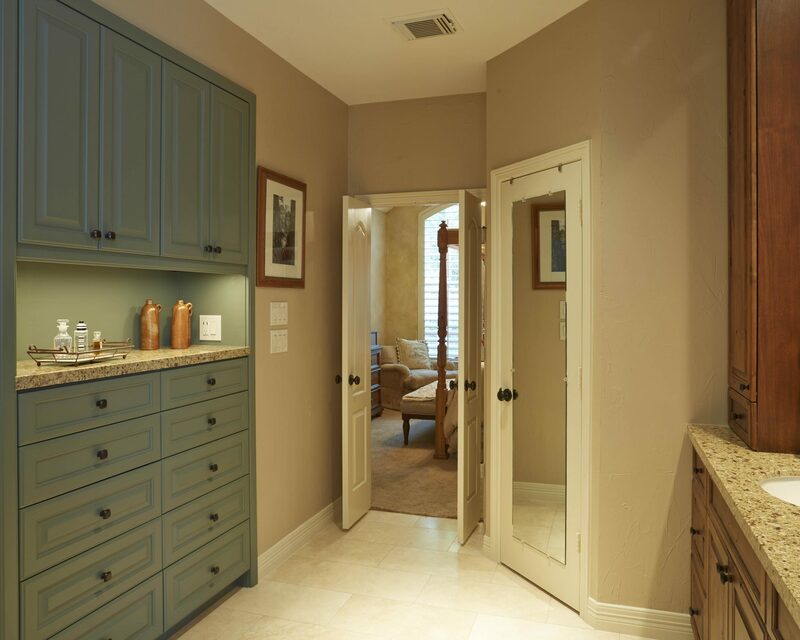 Custom closet design is often requested when a bathroom is updated with specialty storage solutions that fit each lifestyle. Shoe or purse storage is a popular closet addition for women; while men value tie drawers and charging stations for electronic devices. 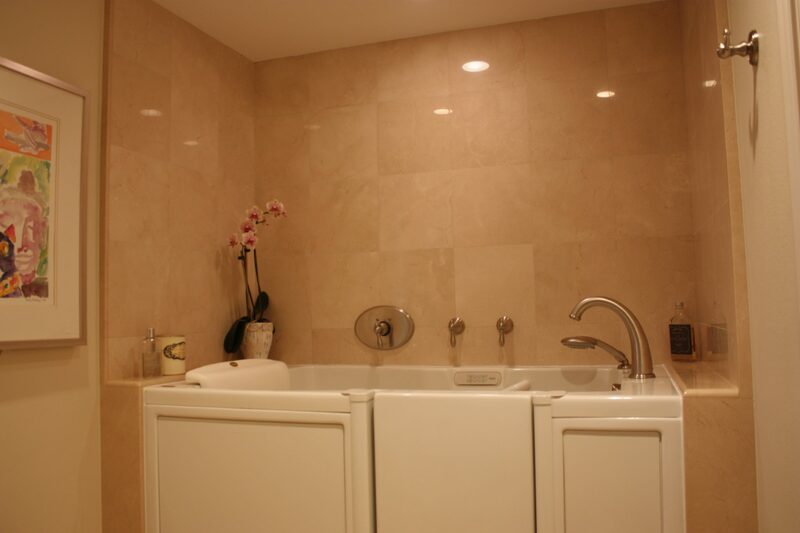 We are happy to help you achieve your own bath remodeling vision, not matter how large or small the project size. We are accredited though the Better Business Bureau and rely on referrals from our many happy customers.